Here is the ultimate indulgent item – the Melaka Leather Folder I found from the fine folks at Bartleby Objects. Not your mother’s manila folder. 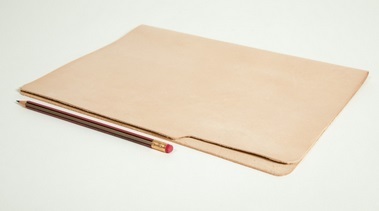 Find the Melaka Leather Folder from Bartleby Objects here. Find all the quality products from Bartleby Objects here. I love a good infinity scarf, but most I have found were crazy colors or patterns and I like something plain and dark. I was just about ready to sign up for knitting classes so I could make my own dark scarf when I came across the Chunky Wool Infinity Scarf I found from the fine folks at Everlane. 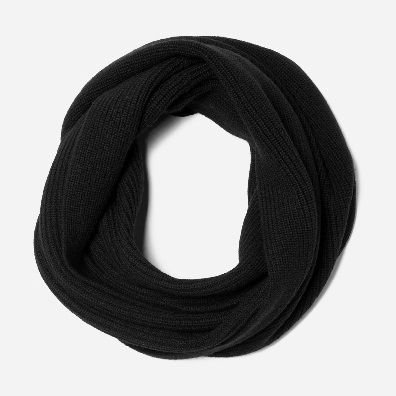 Find the Chunky Wool Infinity Scarf from Everlane here. See all of Everlane’s great products here. Lost Cowboy is powered by	WordPress 5.0.4 and delivered to you in 2.054 seconds using 43 queries.